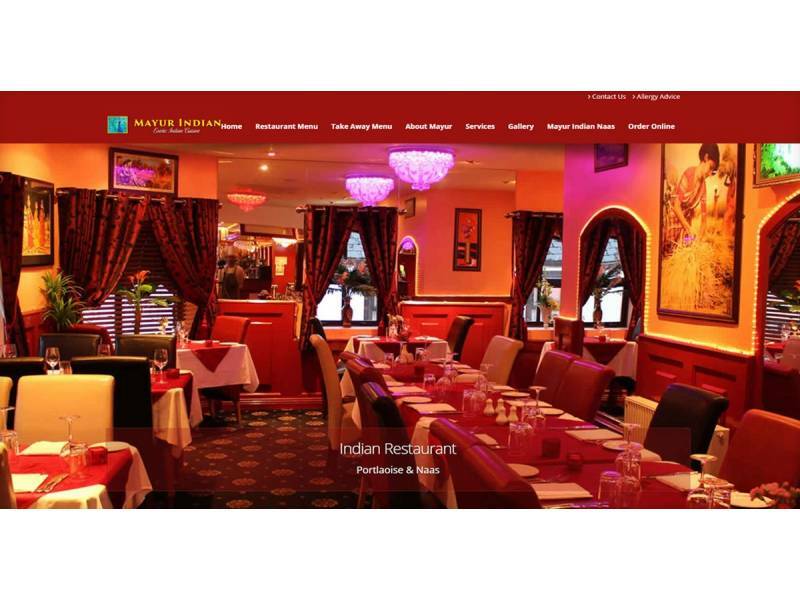 The Mayur Indian Restaurant offer you a large variety of Indian restaurant delicacies ranging from regional specialties to your all time Indian restaurant favourites. Mayur use only the freshest of ingredients that are delicately spiced and expertly cooked to tempt your appetite. Mayur's tandoori dishes are grilled in an authentic clay oven fired by charcoal that seals in the flavours and lends a unique aroma to the dishes. 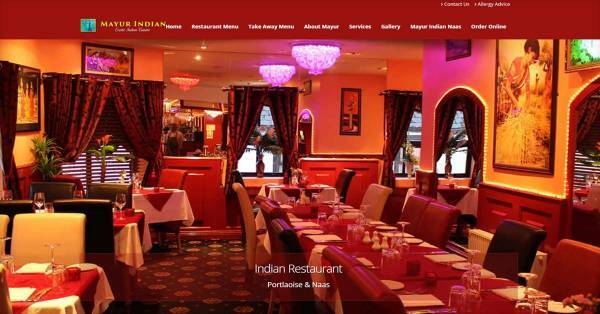 Executive Chef-Owner Vinod Bhatt, has worked for over 4 years in Oberoi Hotel in New Delhi one of the leading 5 star hotels and resorts all over India and abroad, coming to Ireland he worked as chef in Jaipur Indian restaurant in Dublin for 4 years and eventually opened Mayur Indian restaurant in 2006 in Portlaoise. Over the last 17 years he has mastered to create foods that suits to different palettes. His evergreen passion for innovation and constant desire for cooking has turned him into one of the best Indian chefs in Ireland.